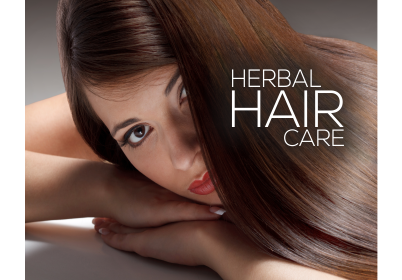 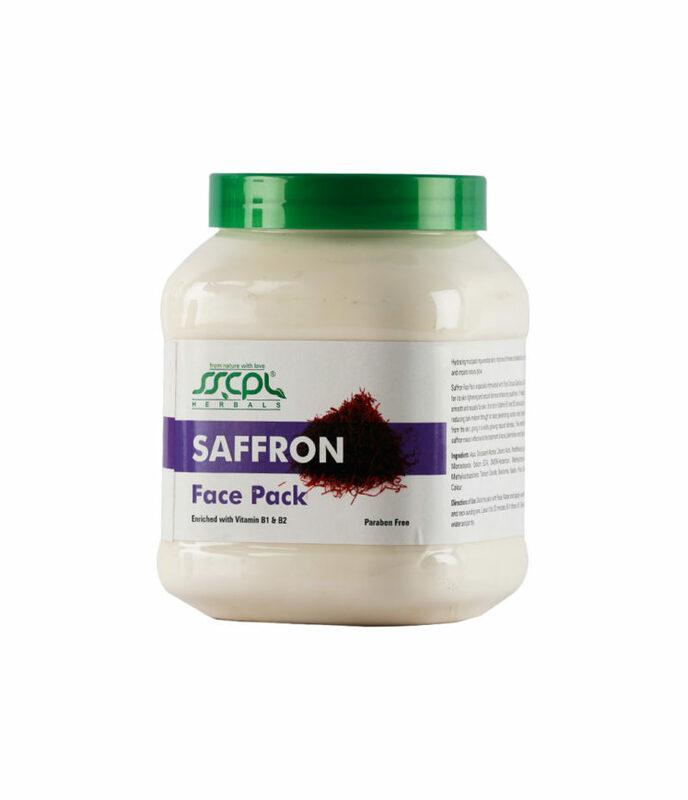 Pure Saffron is luxury and a known ingredient to enhance fairness. 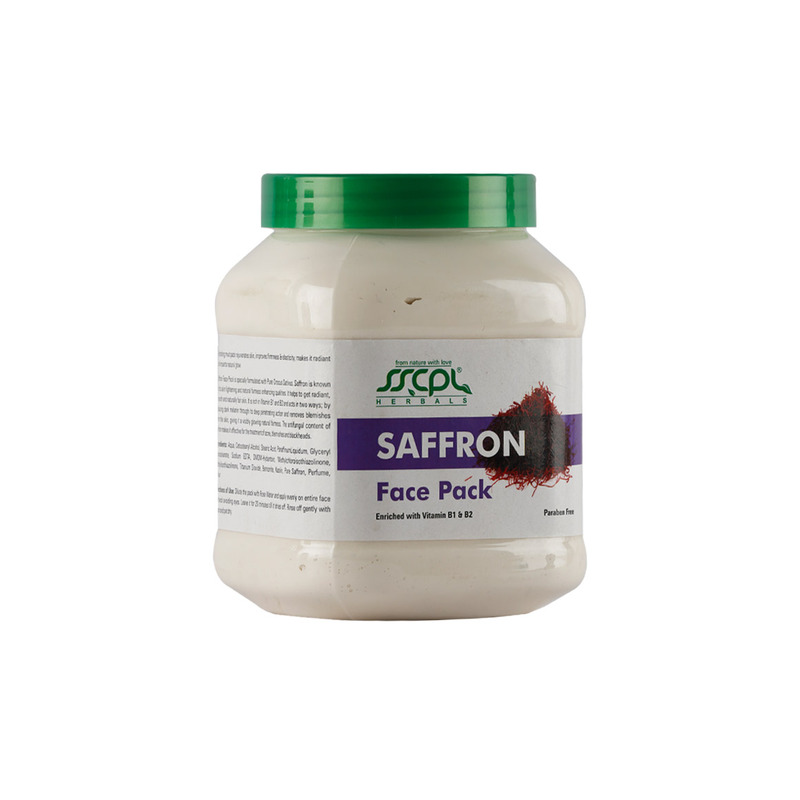 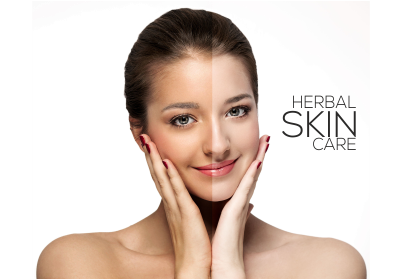 But its anti fungal properties are never highlighted, hence a skin Face Pack with Pure Saffron that defines luxury and an easy solution to enhanced fairness, tightened skin and enhanced glow. 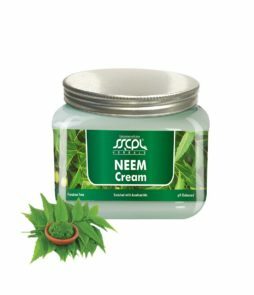 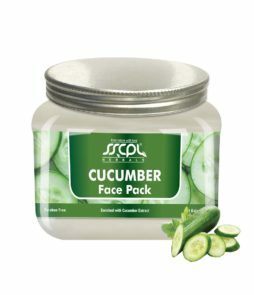 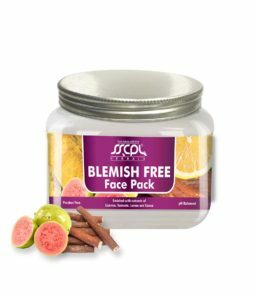 I used this face pack in a facial and it gave good result to my customer. 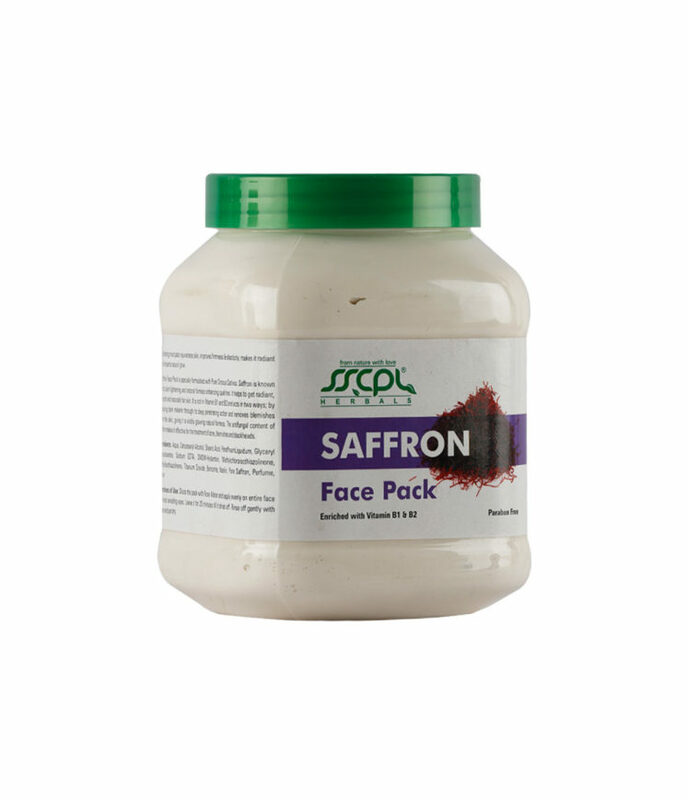 I always use this face pack in bridal facials and my customers are really happy with its usage. 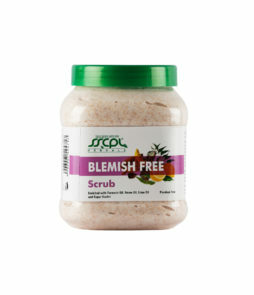 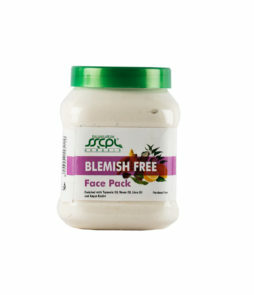 Using this face pack adds a radiance and glow that I never experienced using any market products. 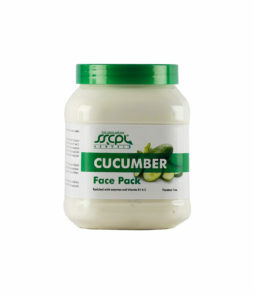 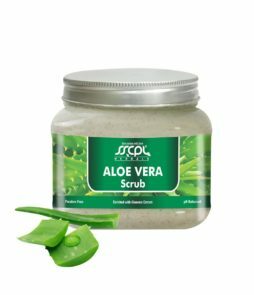 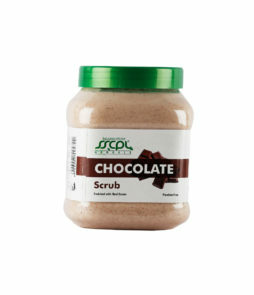 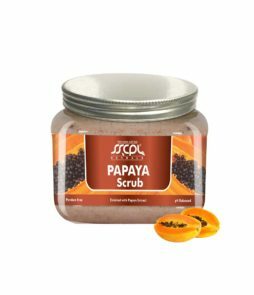 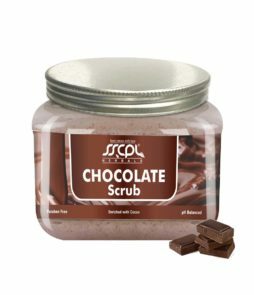 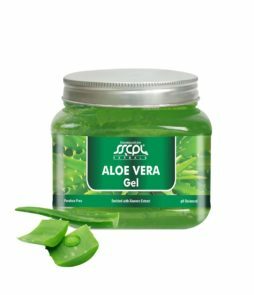 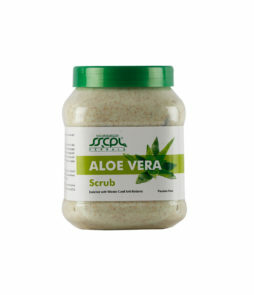 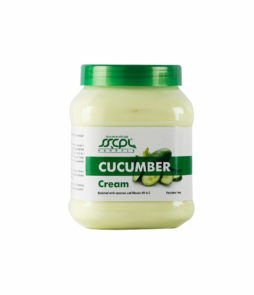 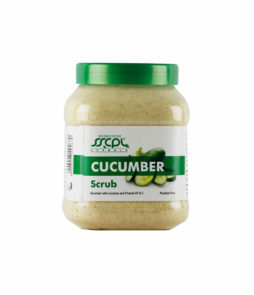 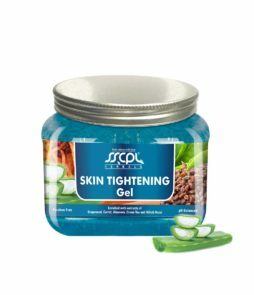 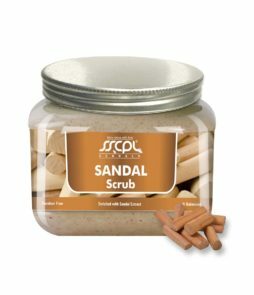 I used it during facial and it had a very good effect on my skin. 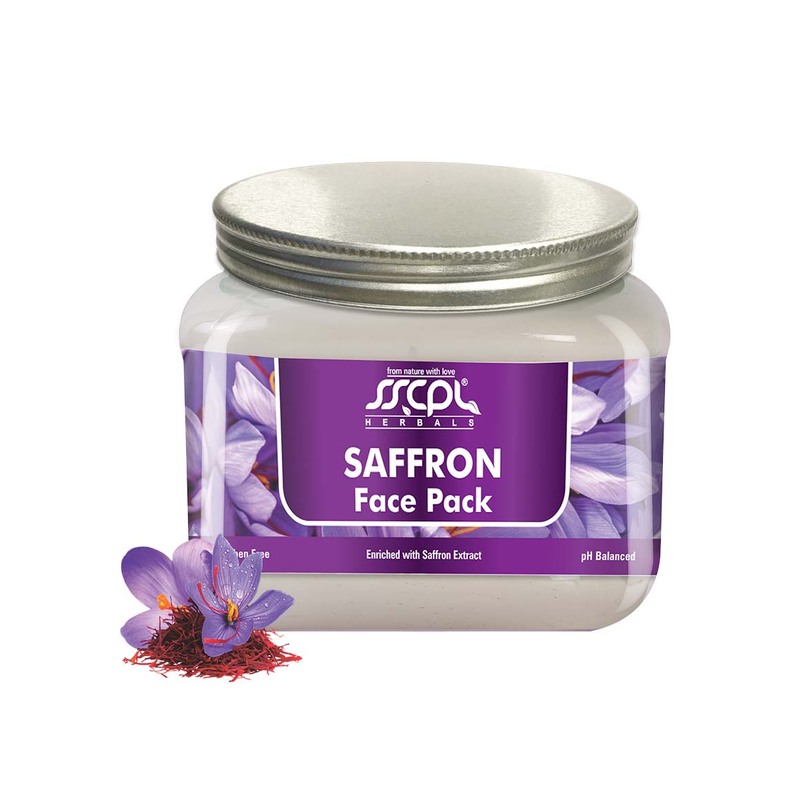 I liked the richness and aroma of the face pack. 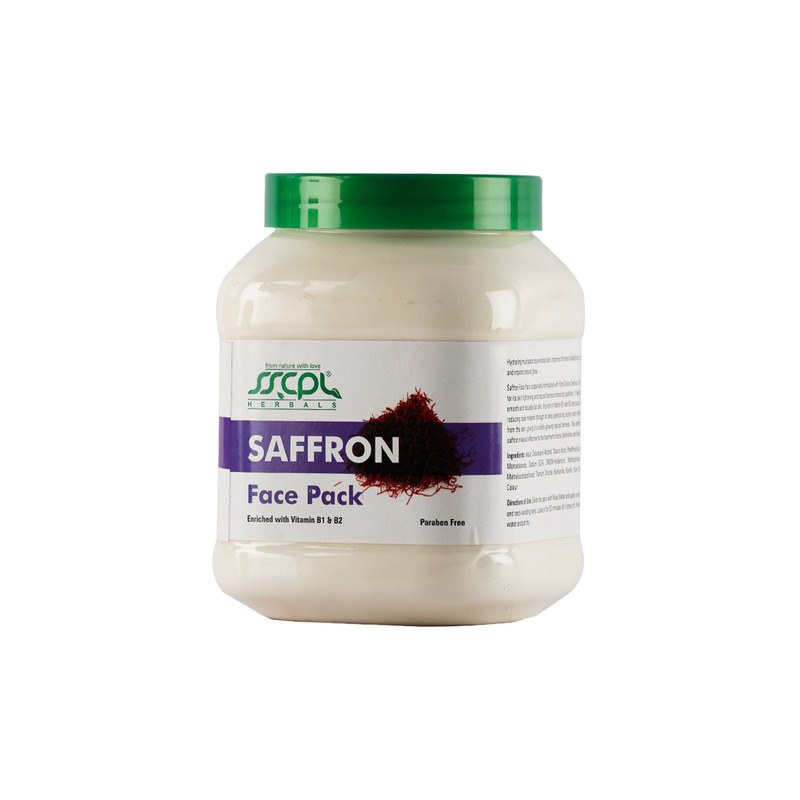 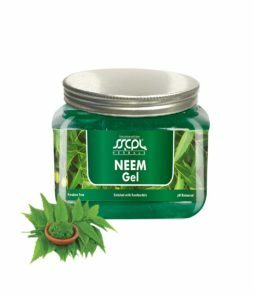 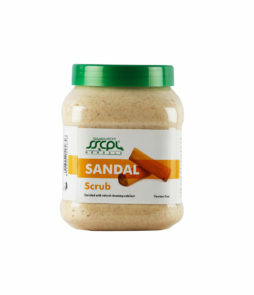 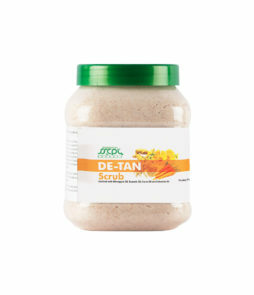 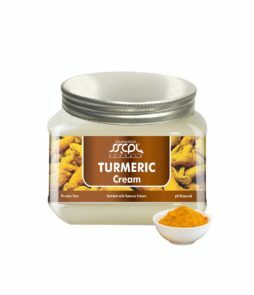 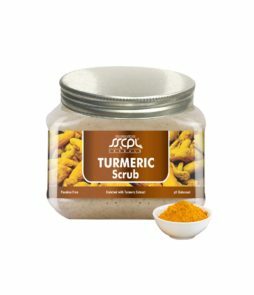 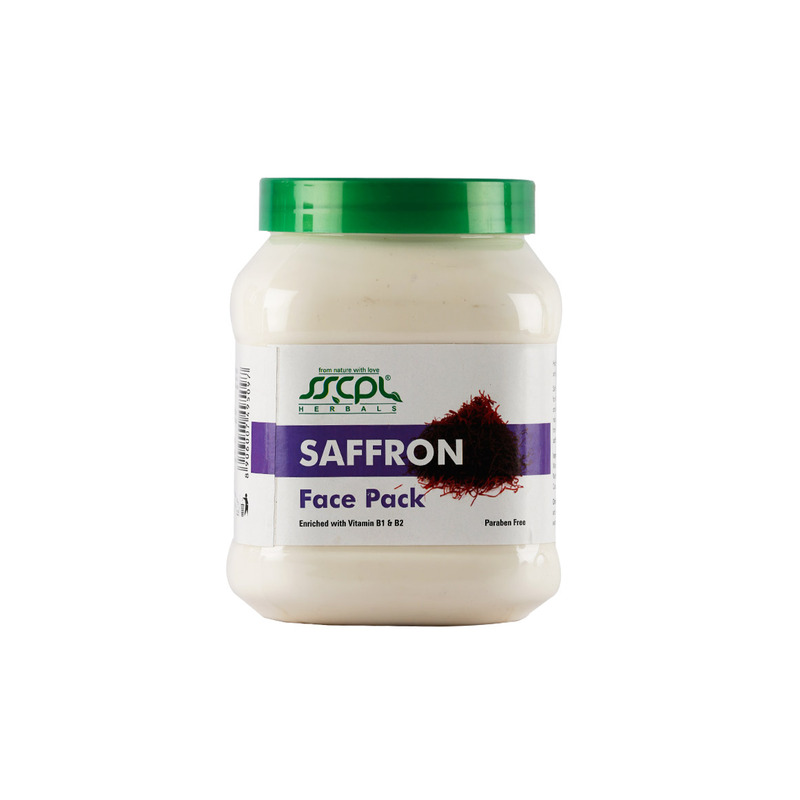 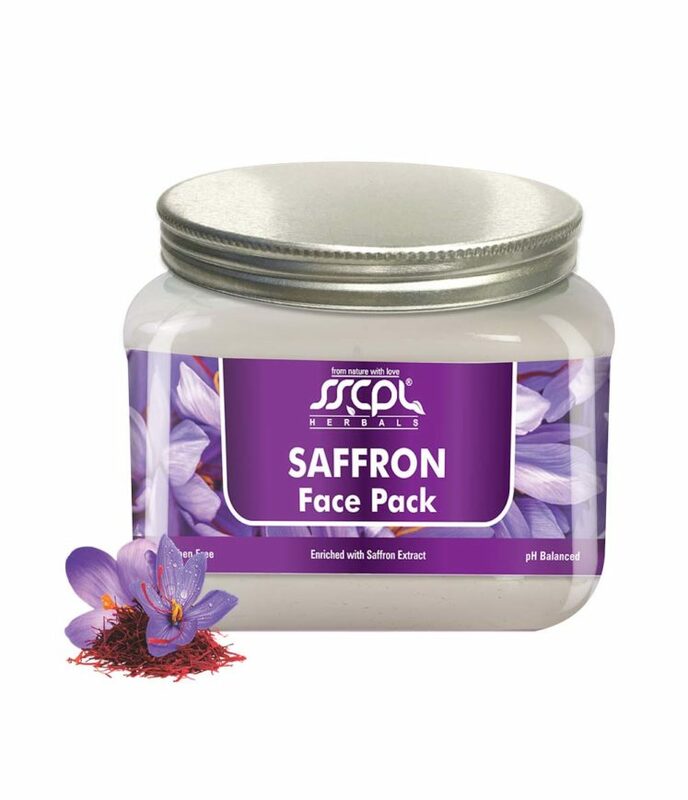 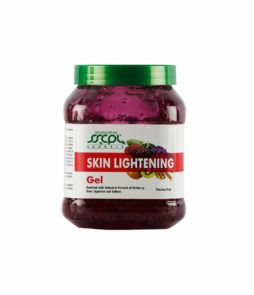 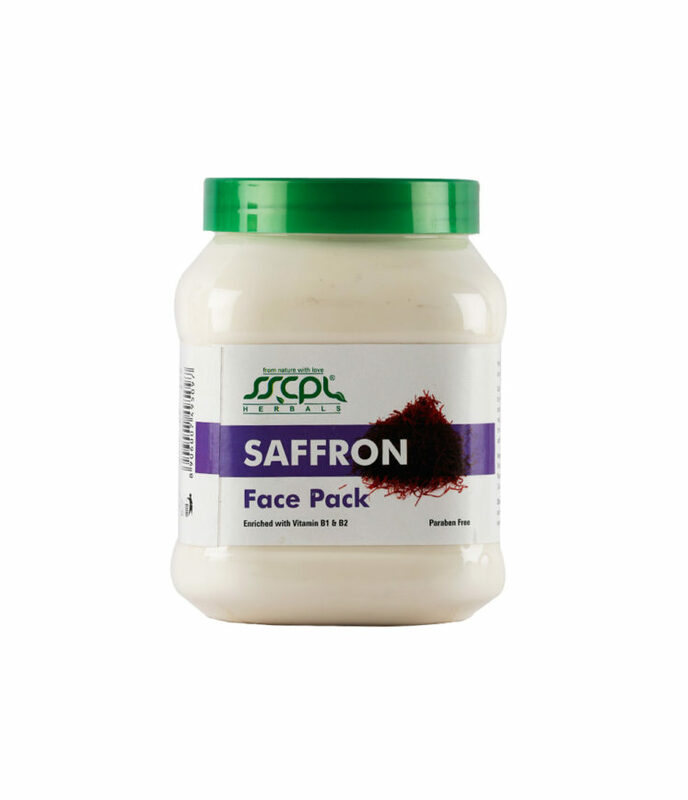 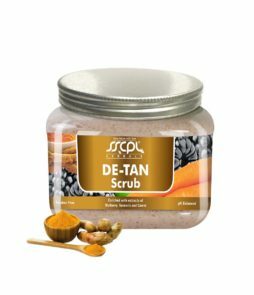 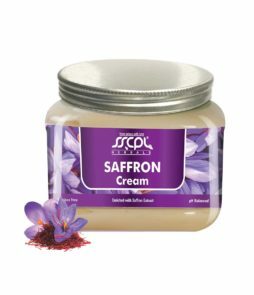 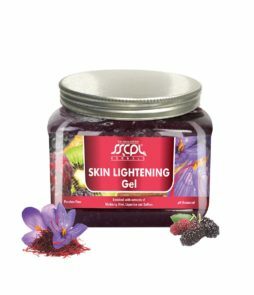 It contains genuine saffron that makes your skin glow.